Little Blue home, 733 sf One bedroom, One bathroom, living room kitchen and dining with separate detached bedroom for guests. Property has No Permits and will sold in "AS IS" condition. The functioning well is registered with the state. 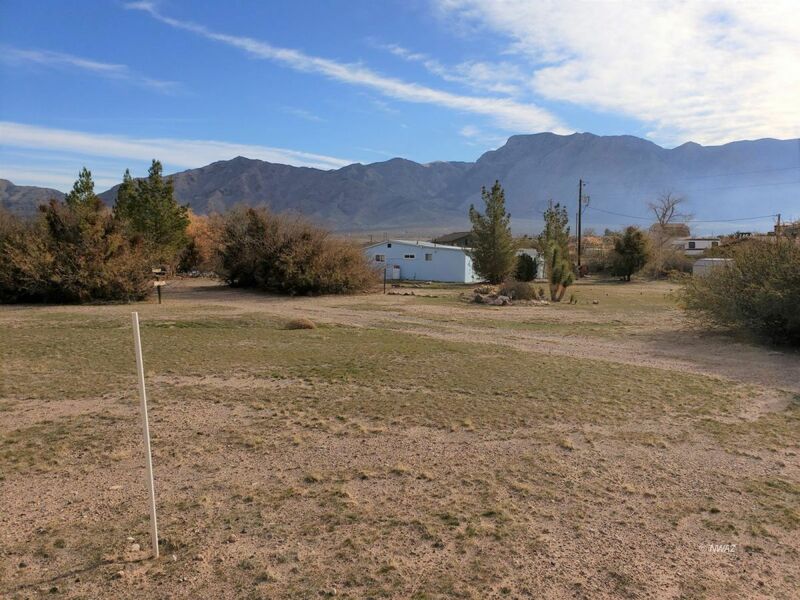 Well is on the property and share with other parcels , there is also a second well on the property is a irrigation well and water shares are own by another individual, it has has an easement.. There are numerous chicken coops and a shed. This home served it purpose very well for the owners and is very livable or could be enhance for sure. Neat place, great views. Easily could have horses!!! Septic inspenction has been completed and was functional. Robert Ault (License# BR5815910000) with ERA Brokers Consolidated, Inc.